The stakes have never been higher. 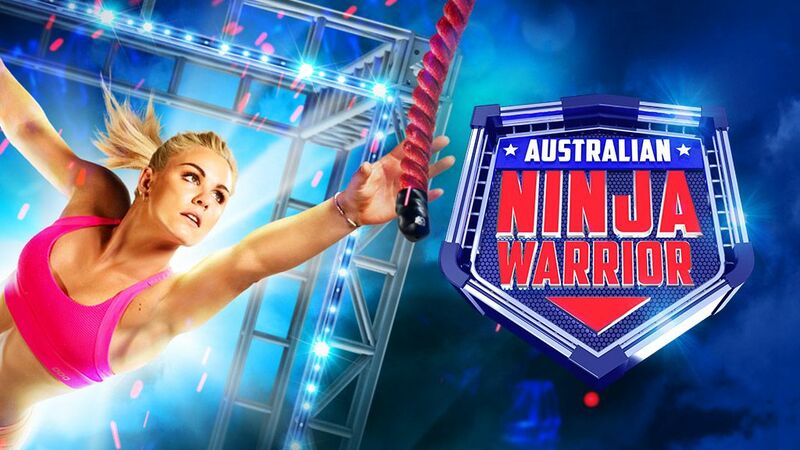 This year, the competitor that goes the furthest and fastest will be declared the winner of Australian Ninja Warrior and will receive a prize of $100,000. Climb Mount Midoriyama and the prize jackpots to $300,000 and be crowned Australia’s First Ninja Warrior.